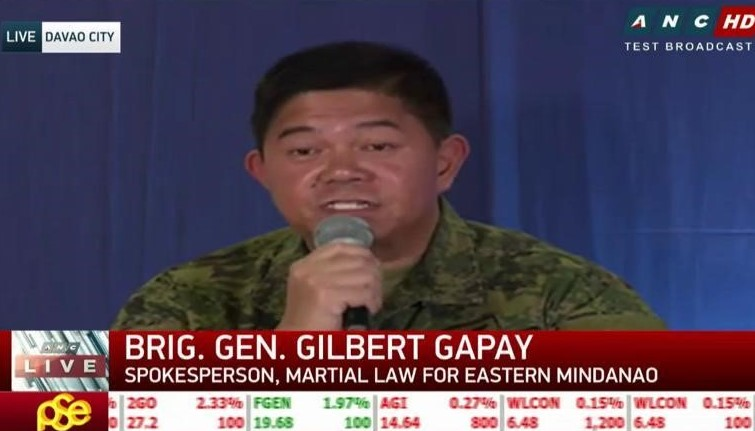 AFTER 38 days of Martial Law, the Eastern Mindanao Command under the leadership of Lt. Gen Guerrero who is also the Martial Implementor in EMC has continuously prevented the spillover and spread of the Marawi Crisis in its AOR. 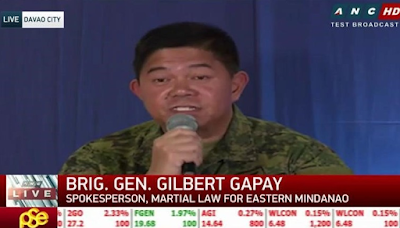 The Command have effective shielded Eastern Mindanao from terrorist attack and the deterred any diversionary retaliatory attacks by local terrorist groups. The Command have also denied terrorist from leaking our area as their safe heaven, sanctuary or transit point. So far EMC remains generally peaceful safe and secure. This largely attributed to the tighten security measure being implemented by the Command. As of today 17,494 check point operations were conducted wherein the Command have apprehended 31 violators, confiscated 15 firearms and 11 illegal drugs. 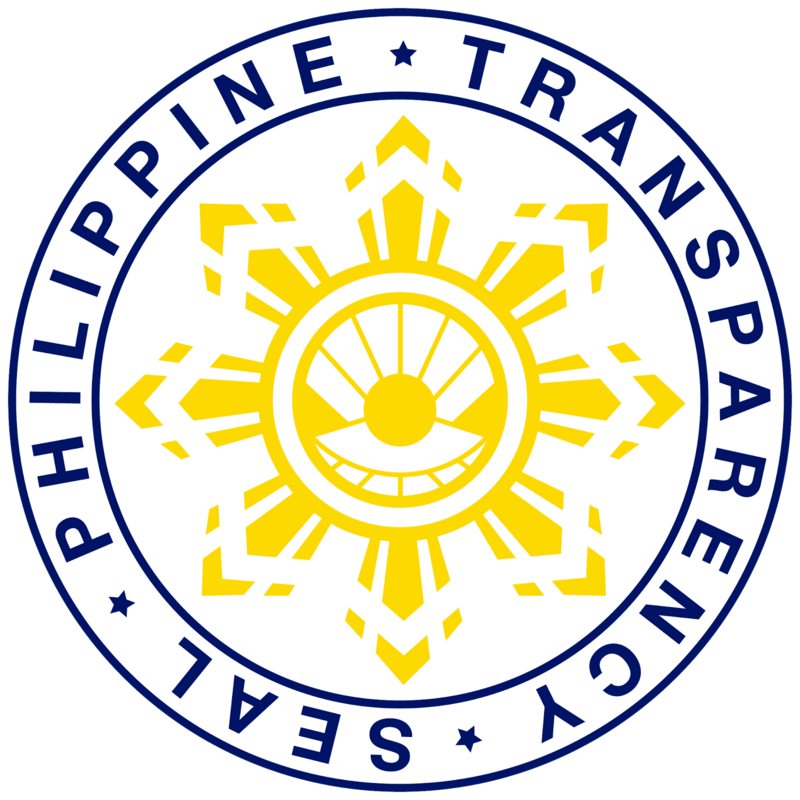 Curfews are also implemented in 129 cities and municipalities in coordination with the LGUS. 1,742 security/vicinity patrols were likewise conducted to secure vital installations, critical infrastructures and place of convergence such as churches, malls and mosques. This are complemented by 54 maritime patrols as part of maritime law enforcement operations. The Command has also intensified intelligence coverage of threat groups and enhances Intel fusion among agencies. 1. Strengthening of maritime security in enhancement of border crossing stations. There are 6 border crossing station covering the southern backdoor, two of them are in Eastern Mindanao. 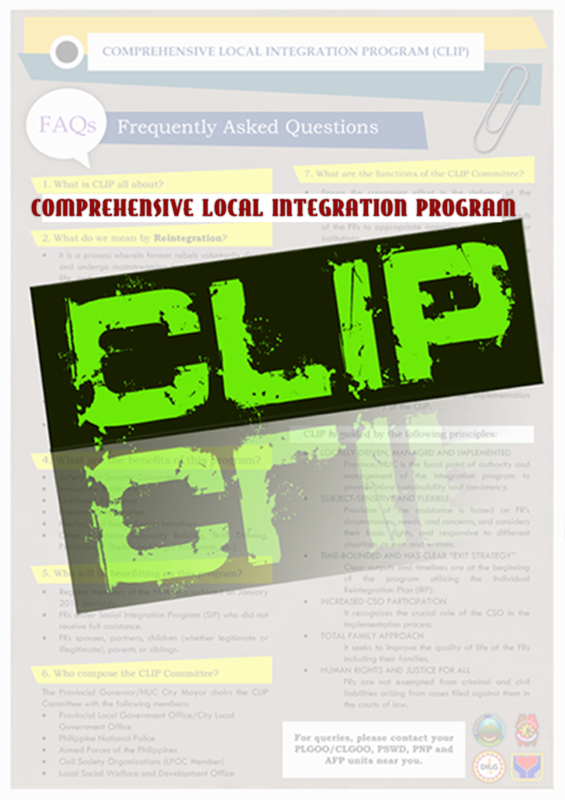 This is being done in coordination with other agencies such as BI, PCG, BOC, PNP, LGUS and other concern entities. 2. Organization of counter terrorist force in major city similar to Task Force Davao in Davao City and JTF Gensan in General Santos City. 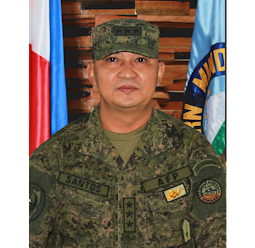 Recently, the Command has activated Task Force Oro in Cagayan De Oro and Task Force Tagum in Tagum City. 3. Initiated various fora to counter violent extremism in coordination with academe, and other CSOS. 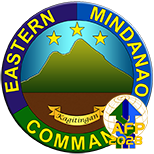 In closing, the Command would like to thank for you continues support and cooperation resulting to successful implementation in Mindanao. Your continued vigilance and alertness are in instrumental to this success. Let us continue working together to maintain the peace and preserve law and order in the area.